It’s my first review!! Hopefully one of many (a personal goal for the blog this year). 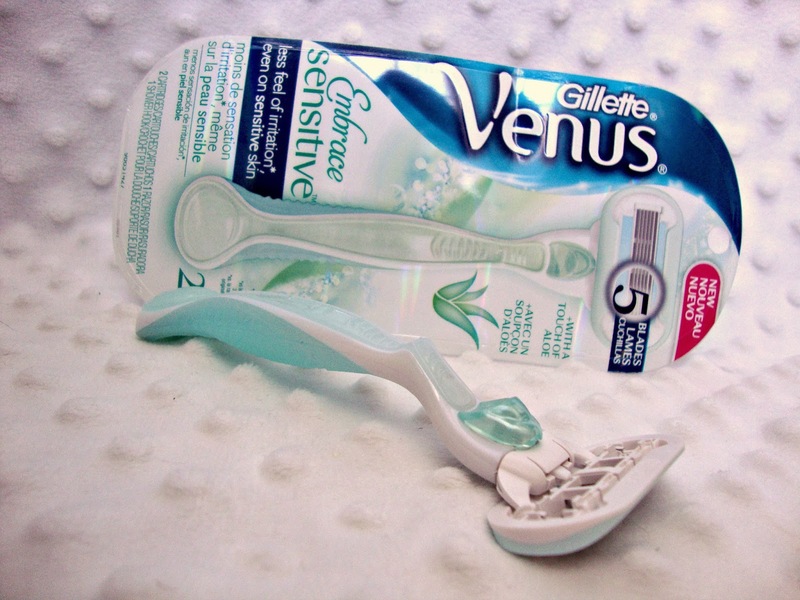 Influenster contacted me regarding testing out Gillette’s new Venus shaver as a part of their Embracing Sensitive Skin campaign. My husband must have told them my skin hasn’t been soft and silky smooth lately… Truthfully though, I’ve had difficulty after having Kai with my skin being extra dry and breaking out in rashes from different soaps and perfumes. So I’ve ended up having to stick with simple neutral soaps and even when shaving I’ve resorted to the disposable shavers – which still have cause some irritation. 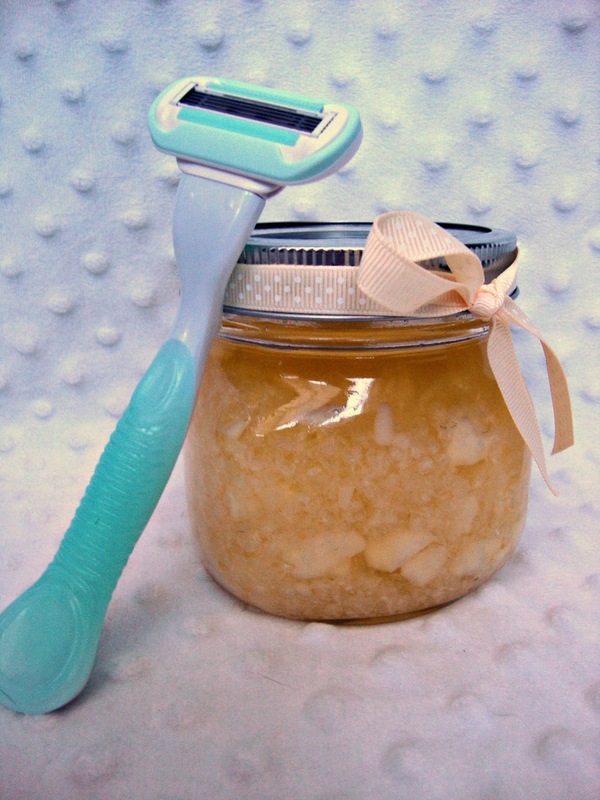 Then came the Venus shaver! I actually was pretty excited to test it out and I will have to say I was pleasantly pleased with the results. No itching or missed spots either (that last one could just be a result of my bad eyes…). The shave was close (you’re welcome hubby) and I didn’t have any odd bumps underneath my arms or on my legs. The pack initially comes with two disposable heads that have a pad of aloe around the blades. I normally am not one to purchase a shaver that I have to keep buying heads for, but I could make an exception for this one considering the results. I am very frugal when I want to be, but with age I’m realizing that you have to invest in certain things like: a great pair of slacks or boots… and with the terribly cold weather outside investing in skincare is coming up on my priority list.